We live in an age of abundance – there is no denying that. But the abundance is not evenly distributed by the capitalist, the communist or the dictatorial systems. All these systems (isms) are based in the physical worlds of dog eat dog, hunter/gatherer – aggression, confrontation and possession. Russell Brand doesn’t vote because he has recognised that the physical political system is totally corrupt and only offering two alternatives – flogging or the thumbscrew Why do we have to endure either pains? Because there hasn’t even been an alternative of pain free life in the physical system! Pain free life exists only in the Spiritual system. Once this is established in the spiritual realm it can be established in the metaphysical and finally in the physical system – always start at the top and work down. Just as rain does! What is needed is a system based in the spiritual world of higher laws, based in self Stewardship, Continuity and Stability and only then growth. To date there has never been a system based in the higher laws of virtuous cycles. But today there is a spiritually based system. Revealed to reverend master j’iam in an epiphany/vision in 1992, it is called the Wholistic (Holy) Peace and Prosperity Network (system/synergy). All physical systems are easy to start and become harder and harder to live with. All Spiritual systems are hard to start and become easier and easier to live with! The spiritual system is not hard in itself, in fact it is very simple. But it is hard to implement because we have to go against the ways we were brought up with, against ingrained habits, friends, family and society who practice those old habits! So it is simple over-all, but hard for the individual to change their lives, to move from the complicated systems of the physical world into the simple system of the spiritual! This is why the change from the physical/metaphysical systems into the spiritual system is called rebirth. The physical system bases itself upon the pursuit of riches. It often uses the words riches and wealth interchangeably, but these two states are in no way interchangeable! Riches are based on doing and having, whilst wealth is based on Being, doing and having! 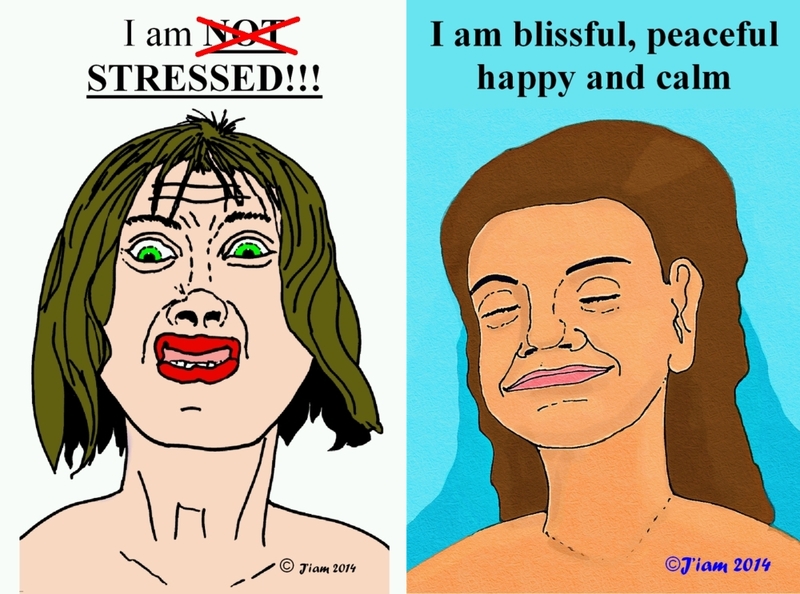 So the one main difference is the BEingness. Beingness is what makes us happy. So by Being, doing and having we are Happy first and then rich secondly. 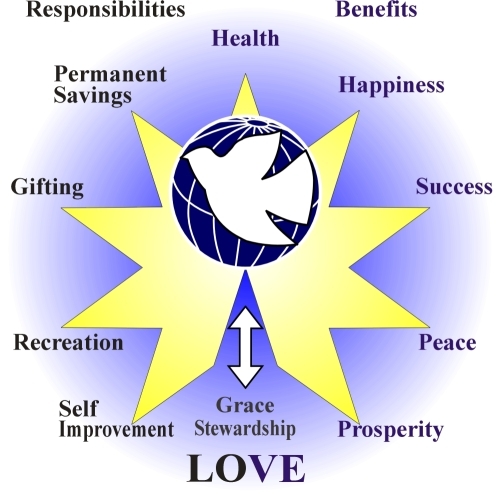 The Wholistic Peace and Prosperity Network is a system that develops your Beingness on the spiritual plane whilst simultaneously developing you growth in riches on the spiritual, the metaphysical and physical planes! This is why it is called the Wholistic system! The riches system is, and should be called, a partial system that promises happiness when you become rich – a promise it cannot, and never has been able to, keep! The rich system is always promising instant (or nearly instant) rewards. The Wholistic system says it is going to take a minimum of ten years to start manifesting on the physical plane which is realistic. But it manifests very quickly on the spiritual and metaphysical (the invisible to others) planes! But just because others can’t see the wheat growing under the ground, doesn’t mean the farmer can’t see (and enjoy) the sprouting of the wheat seeds! And members of the Wholistic Peace and Prosperity Network (WPPN) enjoy seeing the growth of Continuity and Stability long before they enjoy the physical returns of their investments in themselves! The thing with WPPN is that members are able to see the landfall long before they actually make it – like the captain of a sailing ship being able to see the land long before they reach it. When they first see land they know that it is still 11 miles away. WPPN members know that the physical land fall is still 11 years away, but get other benefits. So which is it to Be for you? The easy road(???) or the simple, but harder, road? Think about it for a while and make that choice soon, for the sooner we start, the sooner the manifestations occur! If you want the illusory easy start then continue on the road you are on. If you want the real easy start then investigate and join WPPN – The Wholistic Peace and Prosperity Network – as this is the only spiritual solution available today! WPPN offers you the creation of Virtuous Cycles (as opposed to the vicious cycles of the physical systems of capitalism, communism and dictatorship) that bring Members Peace of Mind first and then abundance later on. Yes it takes 10 or more years, but those years will quickly pass whether you join or not. And the years that pass are not retrievable! You will awaken 10 years in the future and have to start from day one like every other member! Or you will awaken in 10 years and Be supremely Happy so that you no longer desire Abundance for yourself (this is the ultimate detachment) and it will simply manifest itself in your life and take you onto the highest spiritual plane!
. Happy or unhappy futures. To Be happy choose WPPN. To be unhappy, simply keep on doing what you are doing right now – nothing in the spiritual plane! Yes you may Be spiritually aware but to fulfil our role in life we have to Be God realised – working in the image of God! (Faith without Deeds is dead!) Love is the state of Knowing about God. Charity is the state of Knowing about God and carrying out His mission to you – simple as that. And then, with hindsight, the man is called a genius! Lol! But genius is the ability to SEE THE OBVIOUS! And there always has to be a first one to see the obvious! The little boy who said “The emperor has no clothes on” was one such genius! When Roger Bannister broke the 4 minute mile barrier, he was a trained doctor who couldn’t see any logical reason for not being able to run that time. He trained by breaking the mile down into parts and times and practiced running thos time himself.Then he broke the barrier (of dis-belief) that was stopping everyone and within 6 weeks 6 people had broken the same barrier! You see, it is often our belief systems that stop us achieving things. Man takes advantage of these negative belief systems in animals to tether elephants to tiny pegs in the ground. The elephant can easily pull that peg out of the ground, but the elephant “knows’ that it can’t because it struggled to pull it out of the ground as a baby elephant and just couldn’t, because as a baby elephant it was just too small. So it gave up trying to pull the peg out of the ground. And then it grew up with the same thought in it’s head and never loses that thought, so can it always be held by the same tiny peg! Luckily elephant geniuses don’t exist or we’d be in trouble! What are man’s “elephant pegs” in life? Well, belief in capitalism is one of the greatest pegs that hinders mankind’s progress today. Because we believe that there is no alternative to capitalism, we keep on treading the same old treadmill, doing the same things over and over in the hope of different results! And what does capitalism produce? BOOM and BUST, BOOM and BUST, BOOM And BUST! Capitalism does not produce a stable economy. This is shown through the Kondratieff long wave cycle discovered in the 1920s . 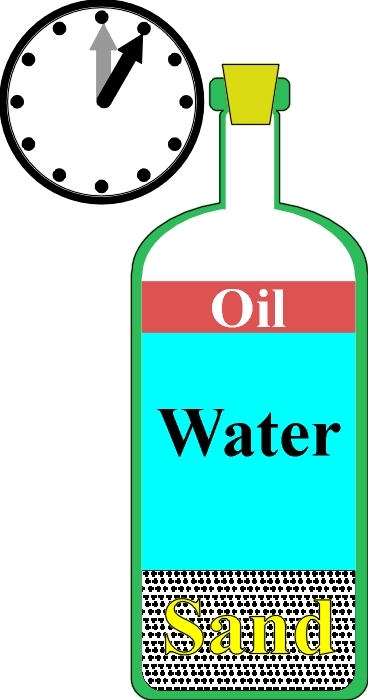 This cycle can be traced back as far as Babylon. To date no one has come up with a replacement system – hold on, I lie! WPPN, the Wholistic Peace and Prosperity Network is a replacement system for capitalism. You see capitalism main fault is that it works on emotions. And the emotions are then backed by false emotions to empower it. Working on emotions is false logic. Emotions have a power energy base of ONE – virtually next to zero energy. In the metaphysical we must work on logic backed by emotions and then the emotions fuel the logic. 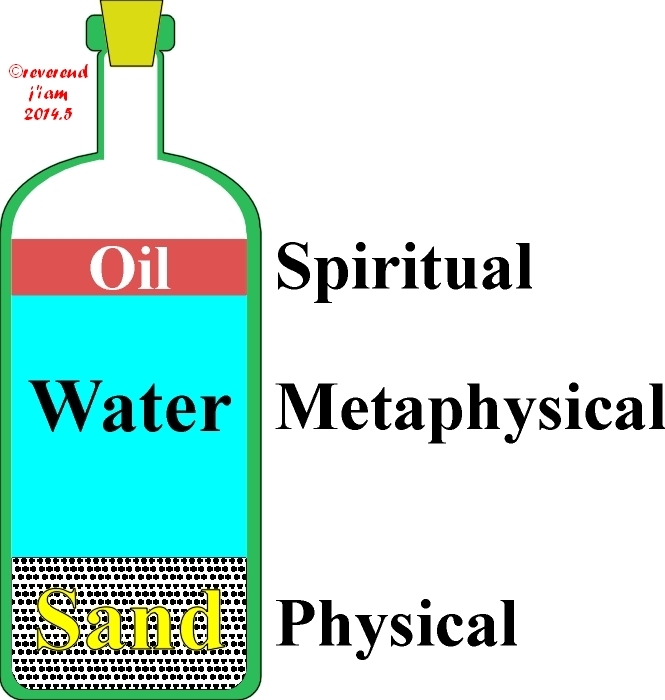 The metaphysical cycle works on an energy base of TEN. WPPN works on an individual level because each person is a cell in the body of the world. If the cells are not healthy how can the body ever be healthy? It can’t. There is a saying, “Think global, but act local!” That means think of the end result (world peace and prosperity) but work on yourself to heal yourself by becoming peaceful and prosperous in yourself – you can’t get anymore local than by beginning with yourself. If you become peaceful and prosperou,s you make you family the same way! So your spouse and children will grow with you and make at least three cells healthy(if you have only one child)! And once we have a healthy family, we attract others to us who want what we’ve got and so we begin influencing others to act the same way we have to get the same results (WPPN is infinitely duplicatable – capitalism is not, the rich get richer and the poor get poorer). I look forward to that day (in the not too distant future). So if you are a leader amonst Men then come and join the quiet solution of WPPN. In this day and age i meet many people who have no idea that their name even has a meaning and so they have no idea what the meaning of their name is! But names are important. Every name has a meaning and, as far as their usefulness to you goes in adulthood, they can be helpful or a hindrance. My original (birth certificate) name meant – faithful servant of St Columbus, brave warrior and red (the colour). 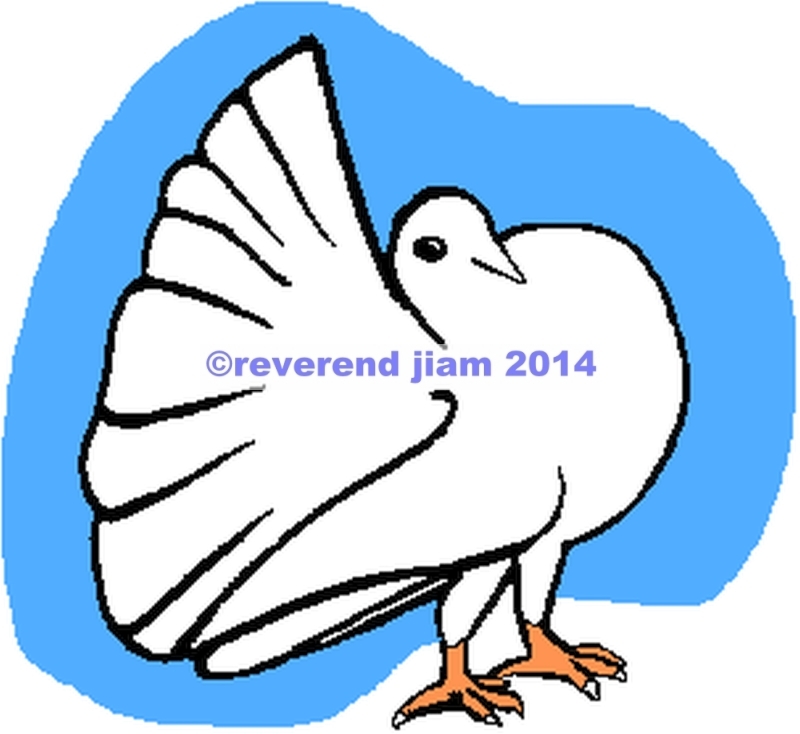 When I became a mature (spiritual) adult I was given the name of reverend master j’iam. In this new name my first name means servant of the people, my second name means servant of Man (Note the capital M) and true (last) name means servant of I Am – which is the Holy Spirit, the knowable God. I was given the name J’iam first in a vision. I had no idea what it meant and had to find out by going to the library and researching it. At that stage there was no internet. in my home or business. I found out that the J came from Babylon and meant “HOD” which in turn meant “an extra hand” The term hod came from the bricklayers in Babylon and was a tool that held bricks in so they could be carried up ladders. Hods are still in use around the world today (although not in New Zealand – I asked!). The J is followed by an apostophe which means “of”. and the name is completed by I Am, which is the name of the Holy Spirit – “I Am the way the light and the truth….” and “Before Abraham was I Am(was)” etc. Because the j came from the word Hod it is pronounced as an H in the rest of the (non-English speaking) world, so J’iam is pronounced HI_AM. You will notice that in writings I spell J’iam with a small I and a small A. This is to help people not call me Mr JLIM! Lol! Later on I will introduce the capital I and A. When I did get the internet a few months later I went online to see if anyone else had the same name. Unfortunately it wouldn’t accept an apostrophe in those days so i entered Jiam and got one quarter off a million replies (in 1993!) as jiam is Chinese for “sowing machine factory” (clothing factory) and every little town in china has at least one. It’s like the old New Zealand post office – there was one in every town – two houses together meant one post office! LOL! Each of my names is also a title/position. 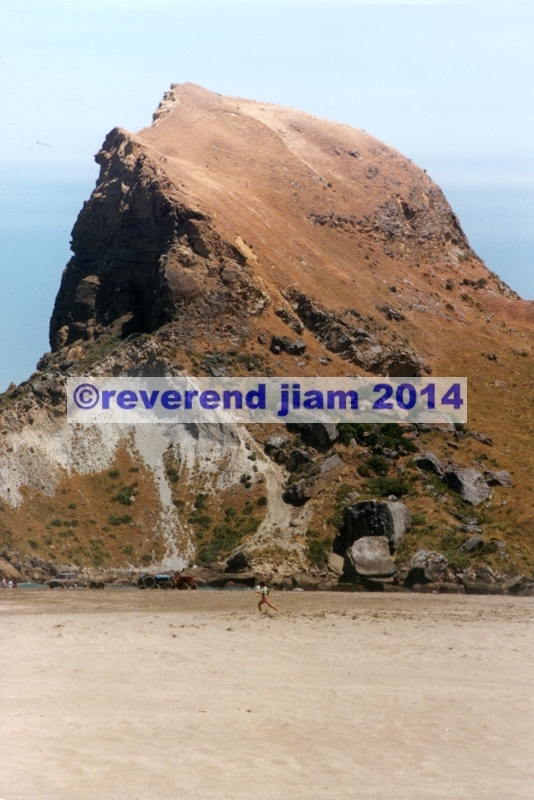 As i said reverend (it is not a religious title) means scholar and servant of the people. This is my first level as a writer and metaphysicist. Master means Servant of Man – with Man being the metaphysical being. A Man can be either male otr female andf has nothing to do with sexual differences. That belongs on the physical plane. We all become Man when we nmove from emotional thinking to logical thinking. The first tool of Man is deductive reasoning! It is unfortunate that man in english is used to describe a male and woman is used to describe a female. I stopped using man and woman years ago as male and female are objective, scientific descriptions of the two sexes on the physical plane. As a master I am a metaphysician which means I use metaphysical means of curing problems. All problems come from one of three sources – the physical, the metaphysical and the spiritual. If we have a problem and we find the source plane the solution becomes obvious. If we have a physical problem we can’t use spiritual solutions. If we have a metaphysical problem we can’t use physical solutions! And so forth! Just as a physician solves physical problems so a metaphysician solves metaphysical problems! The apostle and disciple came to me last night as i lay in bed (I must be God’s laziest fellow! Lol!) And now i can see the reasoning and the meanings behind all my spiritual names. When Jesus came he met a man called Simon and said to him. “come with me and I’ll make you a fisher of men (‘s hearts)” And He gave Simon a new, spiritual name of Cephas “you are Simon the son of Jonah: you shall be called Cephas, which is by interpretation, a stone.” Stone of corner means a strong foundation of faith – “and upon this rock I will build My church” The name Cephas is still around today in a different form because when Christianity was taken to Greece Cephas was translated as Petros which rhwn became Peter in Latin and English today! Are you a Peter? and did you know the origin of your name? Certain names are a bit poisonous. I’ve never met a happy Erin. There are probably many but the ones i have met have all been troubled. Erin means Ireland and that is a troubled land in itself, so the trouble passes down with the name. 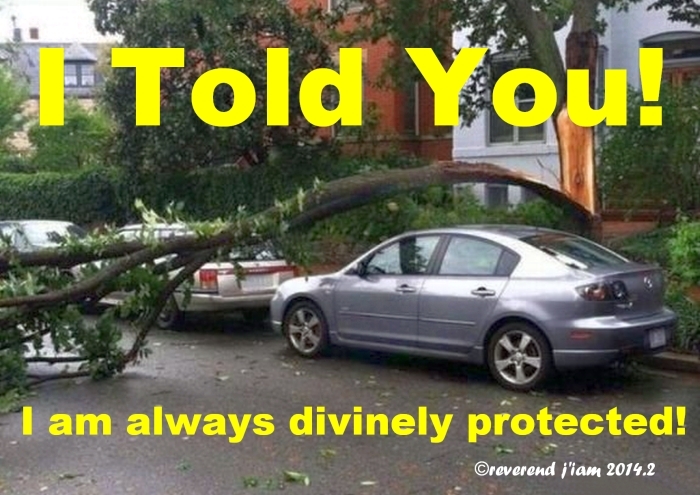 Please don’t call your children Erin, and if you are an Erin then please ask divine spirit what you spiritual name is! And it will be given to you! When we are born it is left to our parents to name us, but they cannot see the future. We are all born as physical babies and spiritual eggs that don’t hatch until after fifteen years old. So if our parents are birds thay are likely to call us sparrow or lark. But when we are spiritually reborn it may turn out that we were butterfly eggs all along (God is the ultimate Cuckoo!) and we will be given a spirtual name to match our spiritual being. Thus we may be given the name of Monarch or red admiral. And of course our parents will usually be upset! Lol! Because all their lives they thought you were a bird like them! So I say to you – if you don’t know the meaning of your name then go online and look it up! It is probably right for you but may not be, in which case you’ll have to ask out loud for your spiritual name! I hope this blog has helped clear some things up for you. This is a revealing of how to set up the Virtuous cycle for yourself. 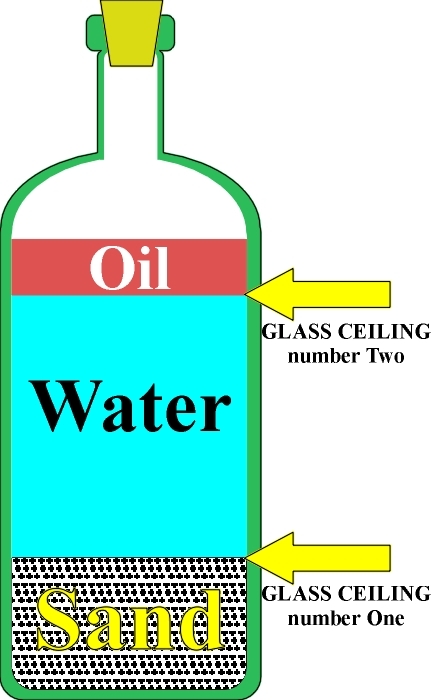 It is a detailed explanation, so it is going to take some time, hence the three parts (or maybe 4). In Life there are always two choices. With the Virtuous cycle we have an opposite cycle too, which is called the vicious cycle. We will look at this first because we have to know both sides of the story to actually Know the truth (“You will Know the truth and the truth will set you free!” By knowing the negative side of things we can recognise those traits in ourselves (past or present) and (especially useful) in others. Why is this useful? Because we don’t have to experience the pain of the negative cycle to learn from it ourselves. We can simply see it manifest in other’s lives and avoid the actions (source) that caused the reactions! This is a far less painful way of learning. As I said there are always (at least) two ways of doing things. One is to experience negative things ourselves – very painful! The second is to experience negative things through other people (far more detached.) The third way is to follow a master’s example and avoid the pain altogether! Much easier! The vicious cycle starts with no, or bad. goals. Most people have with no goals. And spiritual law dictated that “man, left to his own devices, is inclined towards evil” If you have no goals, then your life is more likely to drift into negative circumstances than positive circumstances. That is just the way of life. Like a boat upon the lake is more likely to drift into rocks than to the dock! As you can see from the below diagram, no goals tends to create negative actions in life, which in turn plant bad seeds (bad goals definitely plant bad seeds!) Either way, bad seeds reap bad results! Bad results – Is that what we want in our lives? Methinks not! Lol! 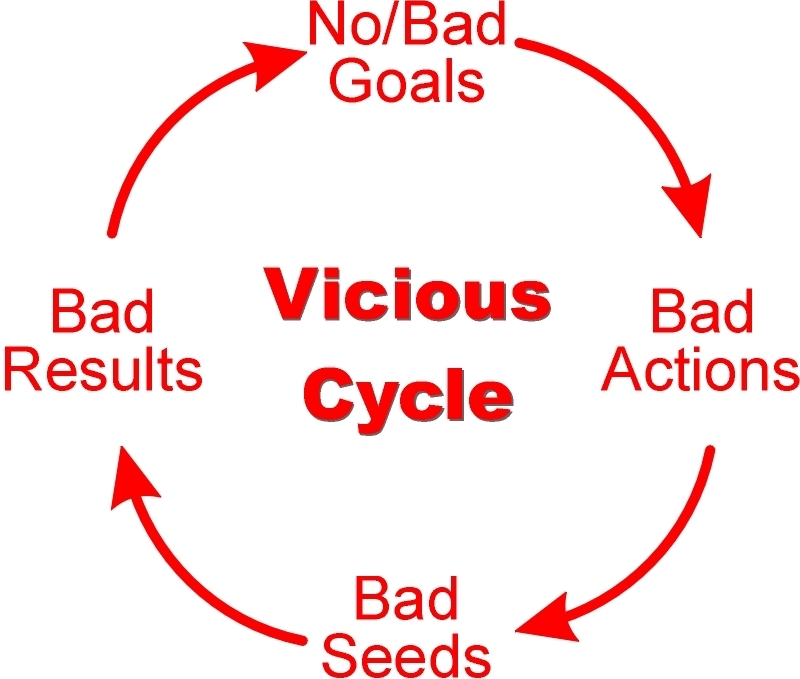 So we don’t want the vicious/negative cycle in our lives, but many people suffer from this cycle, not because they are actually bad, but because they have no goals! Man left to his own (no) devices is inclined towards evil (negative results) So how do we avoid negative results in our own lives? The only positive (spiritual) way is to set up a system called the virtuous cycle. And the negative cycle is called the vicious cycle, whilst the positive cycle is called the Virtuous Cycle. I don’t think I have to explain the vicious cycle any more with examples etc. 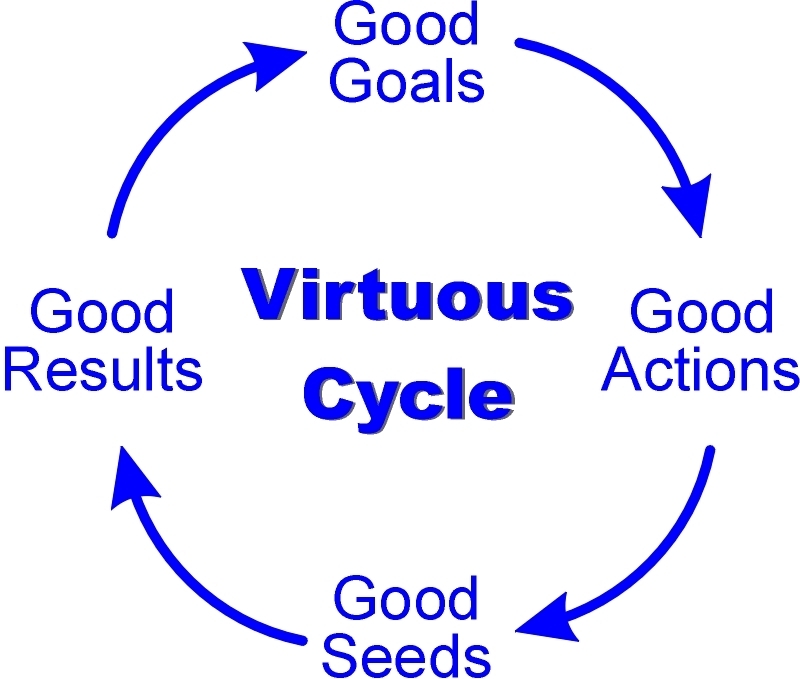 It is important that we get onto the virtuous cycle because implementing the virtuous cycle deleted the vicious cycle entirely! The Virtuous cycle is the exact opposite of the vicious cycle, in that we deliberately plant good seeds by taking good actions, derived from setting good goals! Setting good goals by themselves is not the complete answer, but it is the beginning of the answer. Would you set out to sea with a captain who has no destination in mind? I certainly wouldn’t, but that is the way i worked when i was younger and inexperienced! After a few very hairy journeys and shipwrecks I decided to only get aboard with captains who offered me a definite destination! Lol! That is when i learned about the virtuous cycle. As I said, you have to have the right goals*. But goals without actions are like standing on the dock without ever getting aboard a ship! If we have good goals and then action those goals, then we are going to have good results come back to us! Simple as that! Good Goals and Good Actions plant good seeds in the spiritual world, which will return to you as a good crop (results/returns). Nothing complicated here, is there? The basic layout is simple. It’s the application that is difficult to know, as they go against the ways of man. It is the application of the virtuous I am introducing here today. So I have shown you the two cycles thus far. It is important to know that there are two cycles, so we can deliberately choose one or the other (only an idiot would deliberately choose the vicious cycle, but there are idiots in the world and i have met a couple of them over the past 40 years of adulthood! Know that in the spiritual cycle, all energy works on the principle of Gifting. If it is not based on gifting, it belongs to either the metaphysical or physical cycles. In the two lower realms gifting is replaced by trading/exchange. For a gift to be made it has to Be offered and accepted. If an offer isn’t made and accepted then the object is simply given away. Why is this difference important? Because giving away is a win/lose situation, whilst Gifting is a Win/Win situation! How does this work. If I say “Here. have this!” and give it to you you have gained the object and I have lost it – win/lose. If I offer you the object and you accept it then you have won and I have won too. How does that work. By me offering it and you accepting, we set in motion the law of “Sowing and reaping” – “as you sow, so shall you reap MULTIPLIED, 30, 50, 100 fold“. So you have received the benefit of the gift, but i will receive that gift back multiplied! And that is guaranteed by the higher laws! So, how can I ever lose by gifting? I can’t! And that is why it is called the virtuous cycle. Virtue in the spiritual sense means morally pure (good). Gifting, looked at in another way, is a form of spiritual investment! Are we not told, “if you want to be wealthy, then invest!” by bankers and capital managers? The same goes on the spiritual level too, except the investment is different (offer and acceptance) and the returns are much higher! Lol! So Giftings, in the form of an offer and an acceptance, equals returns to you from the higher laws of sowing and reaping (also called the law of Karma – sowing and reaping is western terminology, Karma is eastern). Gifting is the foundation of the laws of sowing and reaping. We can gift Cash, Goods, Services and LOVE. And we can get all of these gifts back in the same manner or transformed! So we can gift cash and get it back as goods multiplied. or we can gift goods and get it back as service multiplied. Or we can gift Love and get is back as any and all of the returns multiplied (Love is the strongest form of energy!)! I think that is enough for today. 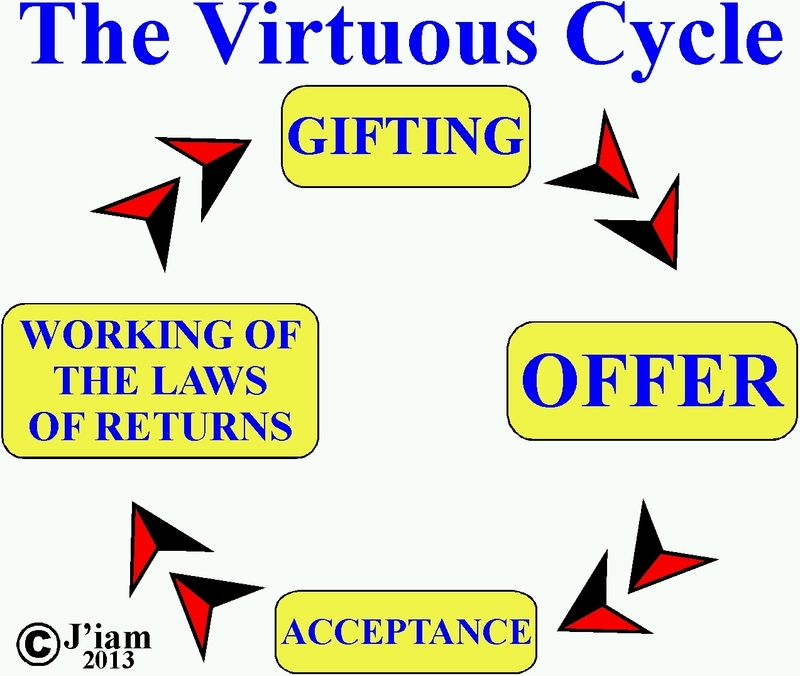 Tomorrow we will look at HOW to implement the virtuous cycle – who to pay and how etc.